Why Web 2.0 Contextual backlinks are important for your business? With the help of Web 2.0 contextual backlinks from High DA blogs, you will improve your website traffic and increase the visibility of your business online. 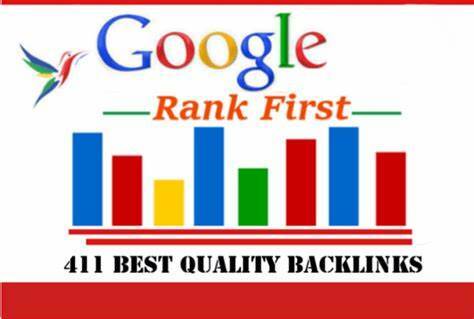 These contextual backlinks for your website are not only safe but also help in getting your business ranking. 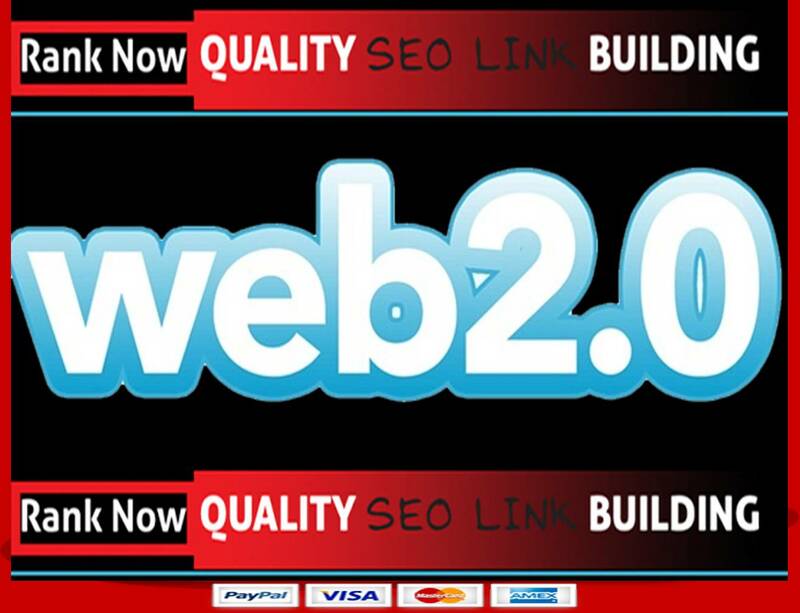 Web 2.0 is one of the most powerful link building in the SEO world. Creating high-quality web 2.0 backlinks with content is a powerful and easy way to start your business naturally. 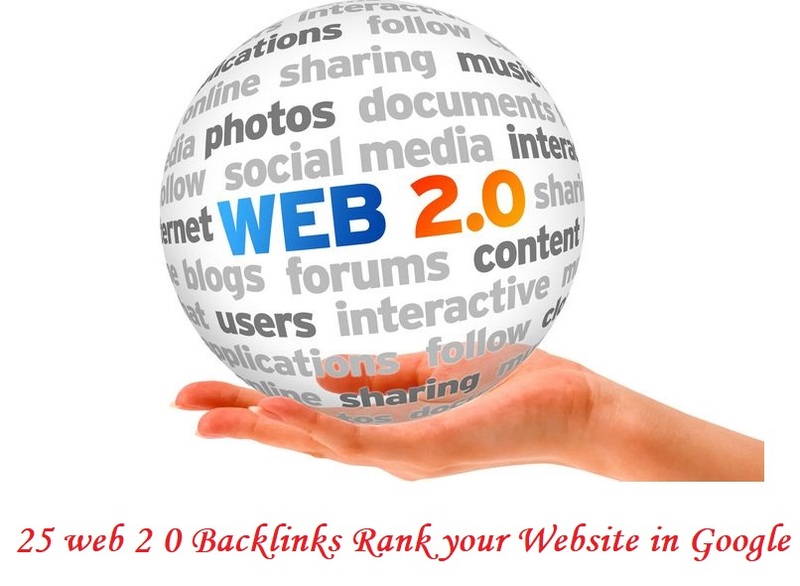 I will do 25 high-quality Web 2.0 backlinks for your website rank. ll of the Web 2.0 will be 100% dofollow & indexable. The Super web 2.0 will be 100% secure from Google Panda, Penguin, & Hummingbird. All of the Super web 2.0 contextual backlinks are from the high authority sites and high quality. You will definitely get the authority boost up of your site. Here are some of the features of my Super Web 2.0Contextual backlinks. 1. they build Page Authority (PA) FAST. 2. With only a few strong links, any given web 2.0 can go from a PA 0 to PA 30 +. 3. In addition to the authority, you are also getting super a super relevant link. 4. Relevancy is king when it comes to link building. Don’t forget that. 5. So, the question is: how do you build a quality web 2.0? WHAT YOU WILL GET 5$? 7. 100% spun and human readable contents will be used. 8. New account will be generated using unique Mail accounts. 9. 1 Unique article per web 2.0 order. article will be targeted keyword you want to rank for. 10. Google Penguin and panda safe, 1 Hyperlinks in each article point towards your main site. 12. REPORT in excel format with all login information.